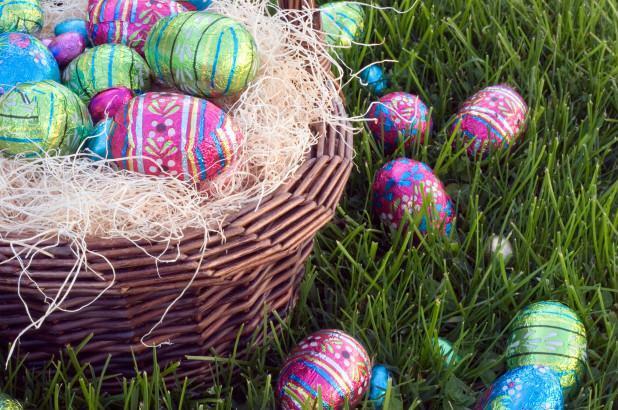 Bring Your Little Ones to our Easter Egg Hunt! Stop by the Turf Field and Softball Field for our annual egg hunt! More details here!